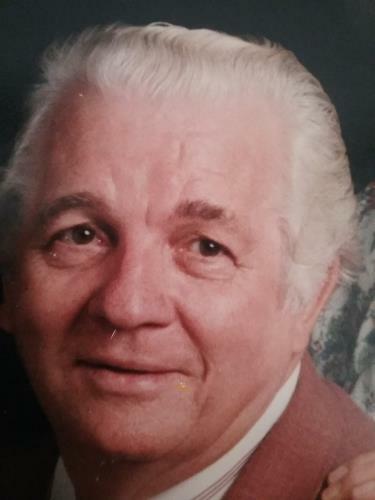 Evangelist Finley Price, 85, of Harrison, Tennessee, passed away on Wednesday, January 16, 2019. Rev. Price was born in Old Washington, Tn. on June 11, 1933, to the late Ray and Ruby Price. He graduated from Rhea County High School where he played basketball and football. He served two enlistments in the U.S. Air Force including the Korean War. He and his wife Mattie served together in ministry for many years. He was an accomplished Christian writer. Finley was preceded in death by his parents, his wife, Mattie Price, and two brothers, Bill and Ricky. He is survived by his sister, Wanda Howard and a large blended family including Lona Hayes, Earl Burleson, Naomi DeMars, Sherry Clark, Joseph Burleson, 14 grandchildren, and 16 great-grandchildren. The family will receive friends from 1-3 p.m. on Saturday, Jan. 19, at Chattanooga Funeral Home North Chapel, Hixson. A funeral service will follow in the funeral home chapel at 3 p.m. Interment will be in Hamilton Memorial Gardens.